According to the foreign media, YouTube announced recently that the video duration users can upload to the site is extended from 10 minutes to 15, which is 50% extended than the previous 10-min-restriction. Google said today YouTube is going to hold a “yt15minutes” video competition, aims to encourage users to upload videos last for 15 minutes. The winner video will be displayed on YouTube homepage as a prize. According to the analysis, this extended video duration from YouTube will be definitely stimulative to the upcoming Google Leanback and Google TV, etc which is said to be available in the third season of this year. Click here to learn how to upload videos to YouTube and what are the best video formats for uploading. Instead of uploading, we will share a little bit extra info below about how to download YouTube videos online and share them for fun. 2 easy accesses to YouTube source. 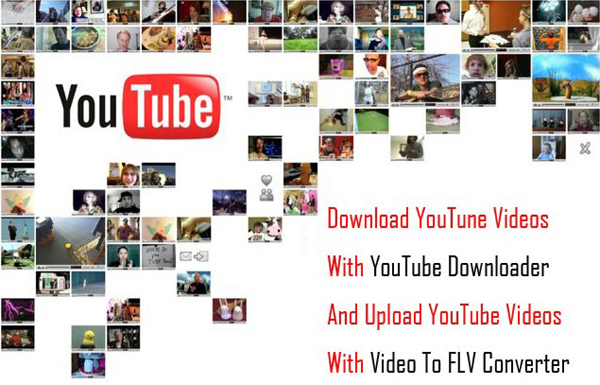 0 cost to have above YouTube Video Downloader and Accelerator. Just click here.